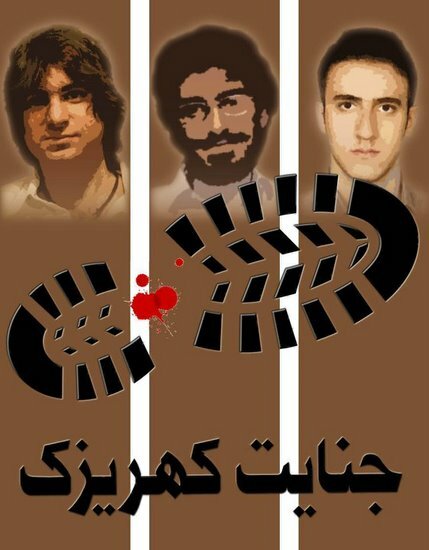 The families of the three Iranian detainees who were killed under torture in Kahrizak Detention Centre announced that rather than calling for the execution of the two guards who have been sentenced to death in these crimes, they call for the prosecution of the true perpetrators of the events. Mehr news agency reports that an announcement has been issued by the families of Mohsen Ruholamini, Mohammad Kamrani and Amir Javadifar, the three victims who died in Kahrizak in the post-election crackdown on election protesters. The families write that they have received two kinds of treatment in the past year: "a significant section of the officials" have been very "supportive" but "a small but powerful group has been after covering up this horrendous crime and relieving the true perpetrators from the talons of justice." They write: "By not calling for the death of the two executors of this crime who have been sentenced to death, and by recommending other forms of punishment for them, more than ever, we posit ourselves in the path of demanding retribution by calling for the prosecution of the true perpetrators of the crime whose official and unofficial immunities are tumbling down." On August 22, the military court of judges, suspended three top judiciary officials in connection with the Kahrizak events. The move, which deprived the three individuals from judicial immunities, is lauded by the families of the victims of Kahrizak. The three officials are Saeed Mortazavi, former prosecutor of Tehran, Judge Haddad, and Ali Akbar Heydarifar. Saeed Mortazavi, a staunch Ahmadienjad supporter, was removed from his position following the scandals of Kahrizak. However, Mahmoud Ahmadinejad quickly found him another spot in the government making him head of the Task Force to Combat Smuggling. 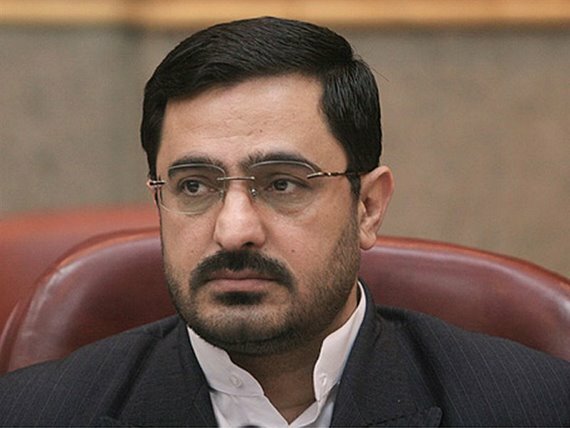 Former Tehran Prosecutor, Saeed Mortazavi has been found responsible for the torture and death of election protesters at the infamous detention centre Kahrizak, according to the Parliamentary Committee report which investigated the post-election events. After their names were published in the media, Ali Akbar Heydarifar defended himself in Islamic Republic daily newspaper saying: "Kahrizak Detention Centre was legal and we were acquitted." He thus went on challenge the move to withdraw their judicial immunity. The families stress that if these individuals are so certain of their innocence why do they not commit to a trial in order to prove their innocence. The families of the victims write: "We evoke the unbending will of the regime to prosecute and punish the judicial, political, military and intelligence perpetrators of this crime."